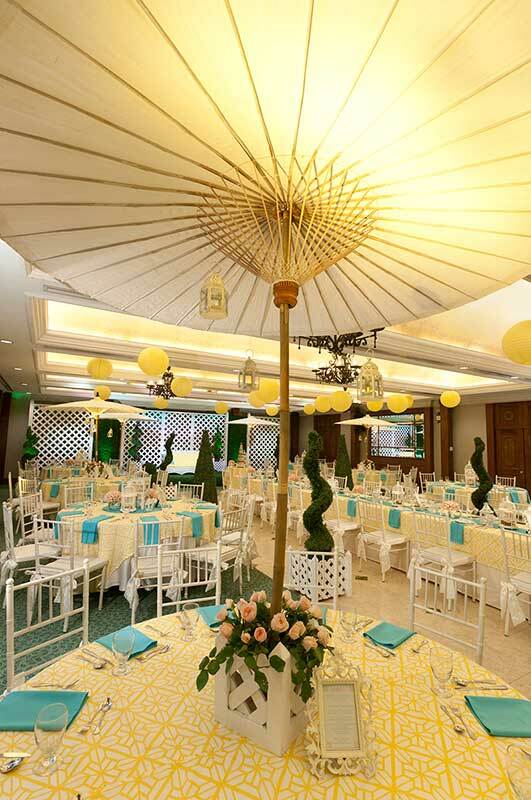 Let us throw you a party for the books at The Legend Villas in Mandaluyong City. 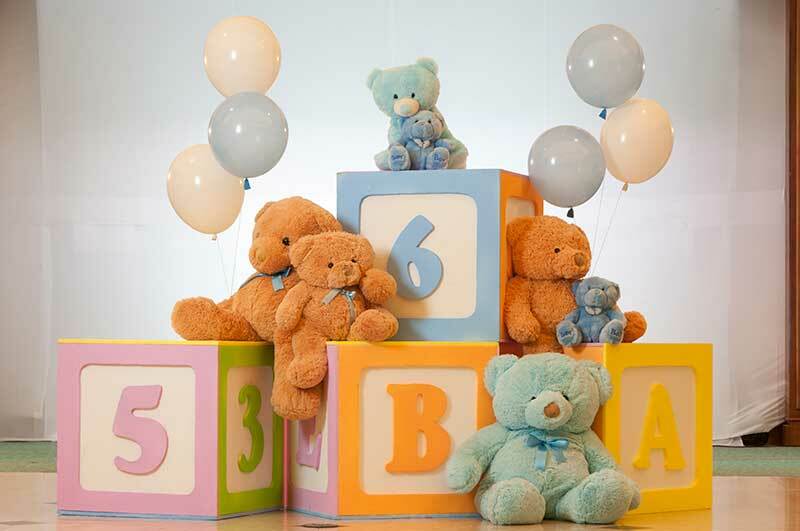 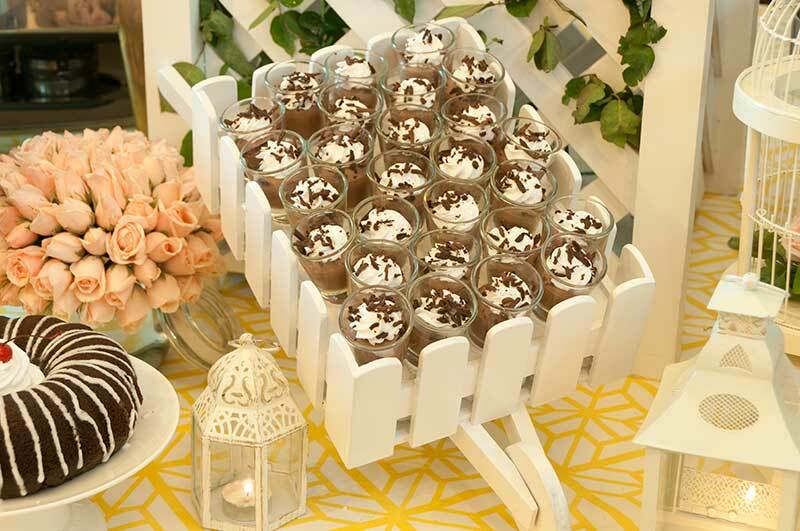 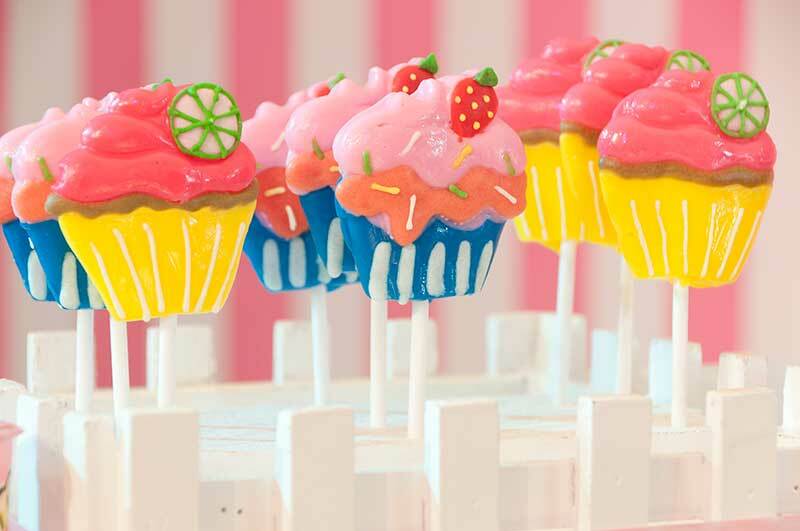 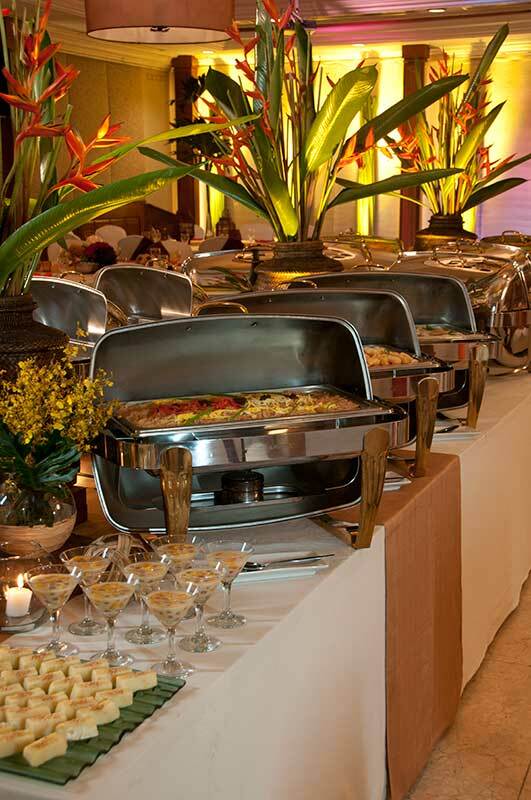 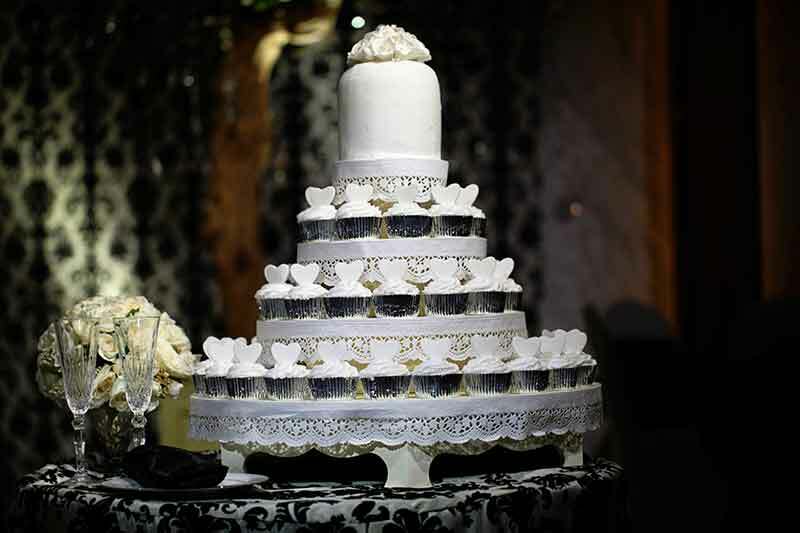 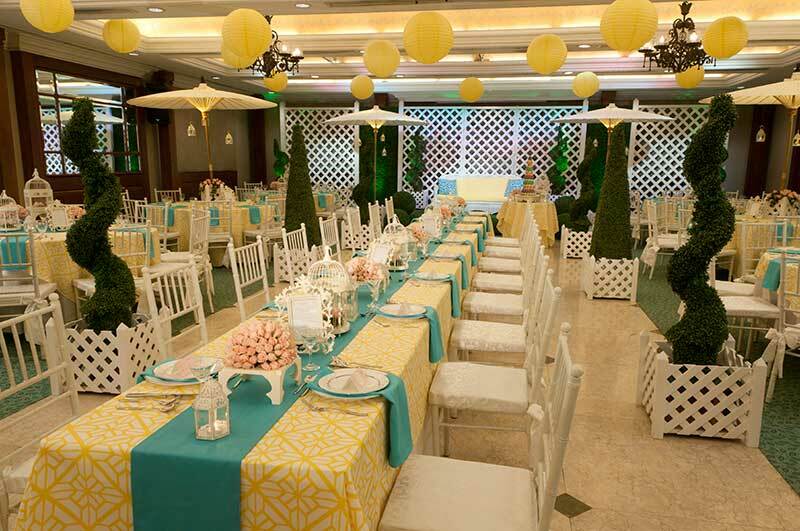 Whether it be for a wedding, debut, anniversary, birthday, or any milestone occasion, celebrate it at our hotel near Ortigas and we promise to make it extra special. 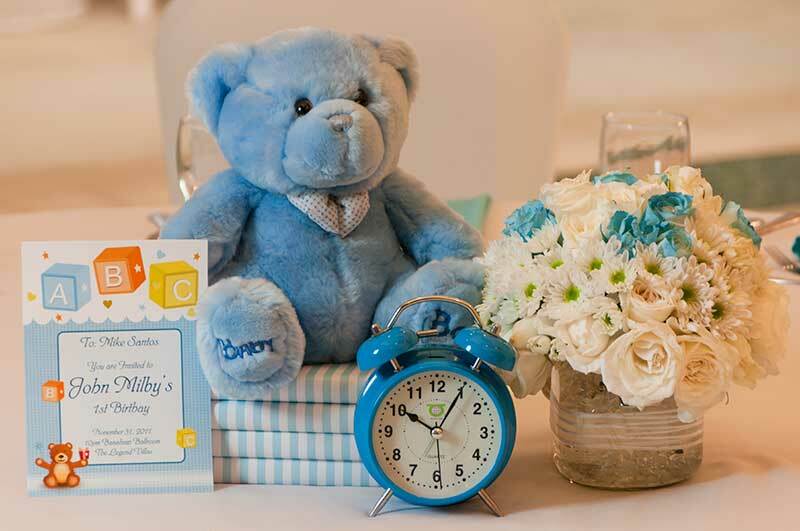 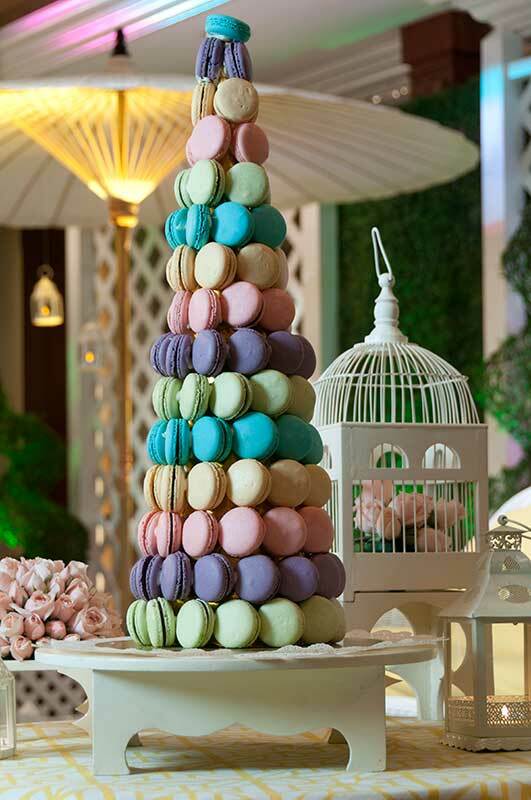 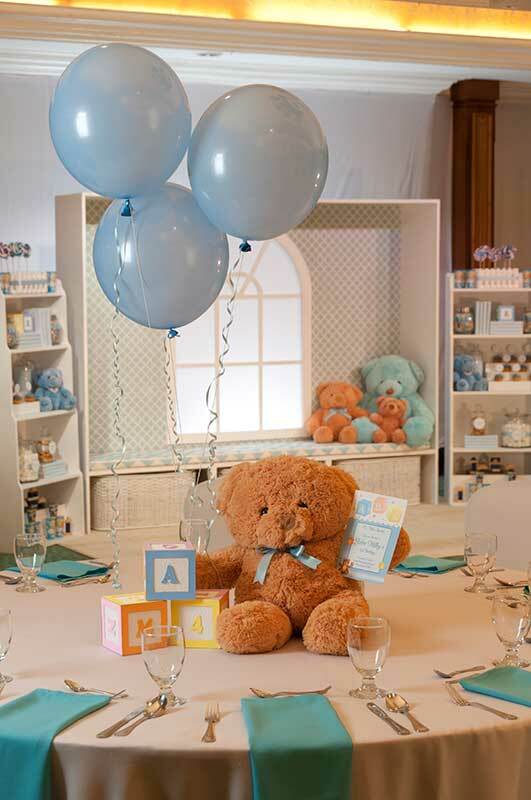 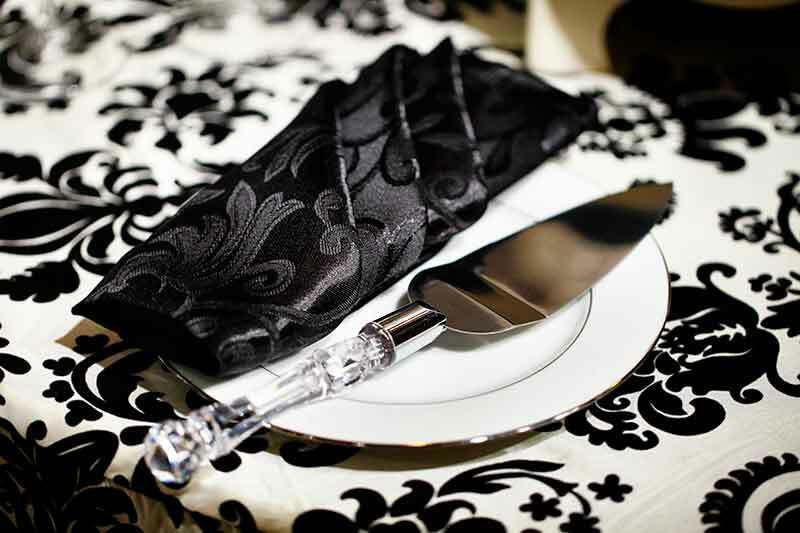 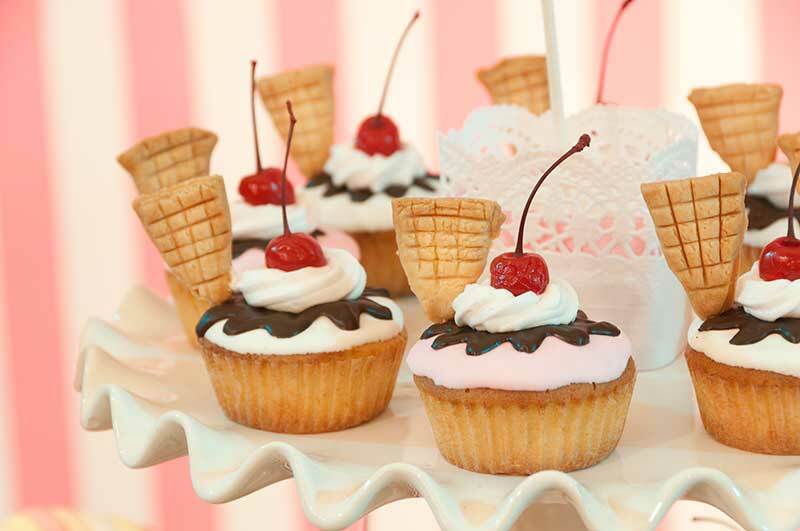 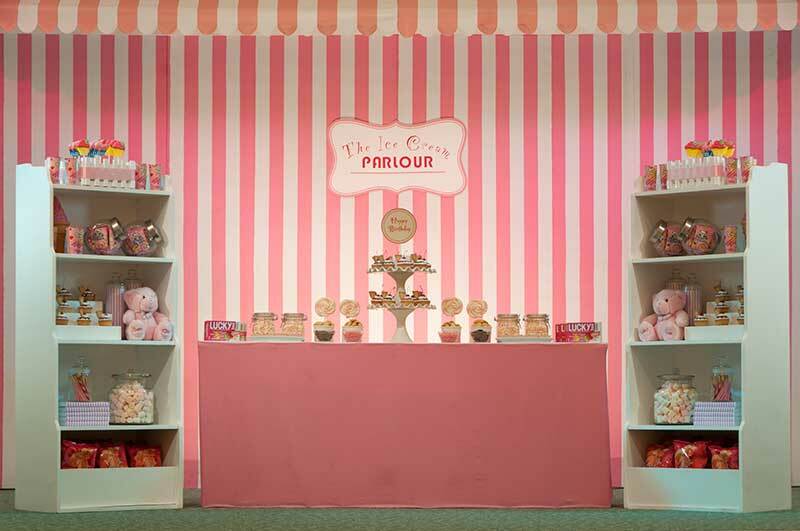 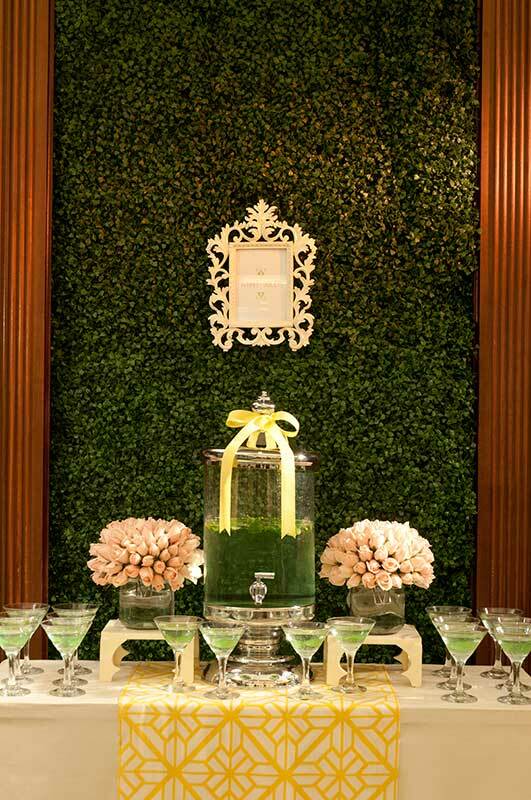 Choose among our Signature Events, a set of tastefully crafted themes sure to wrap your special event in an atmosphere of undeniable class, style, and sophistication. 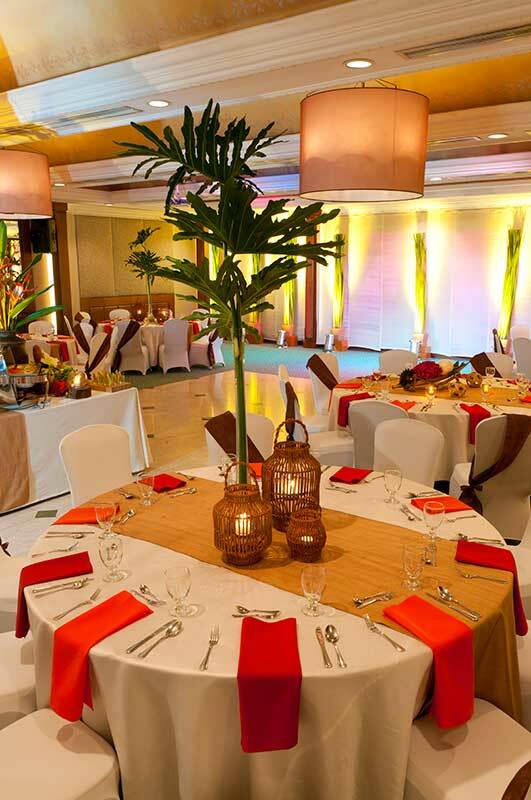 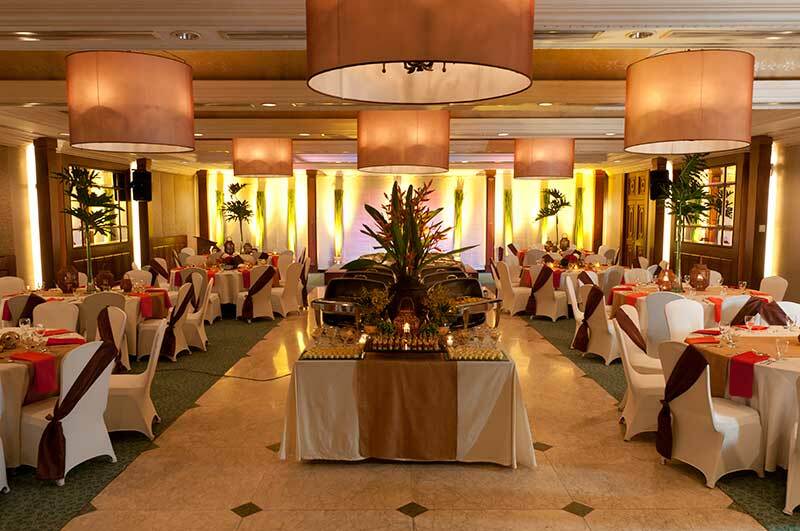 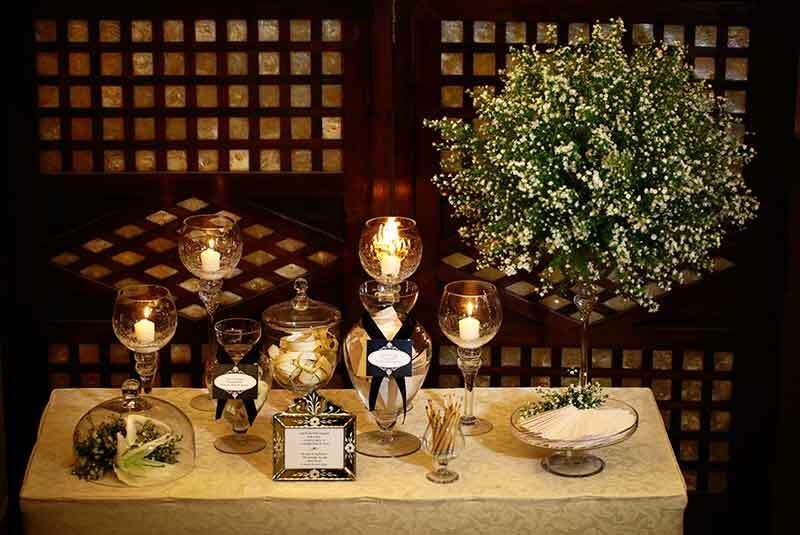 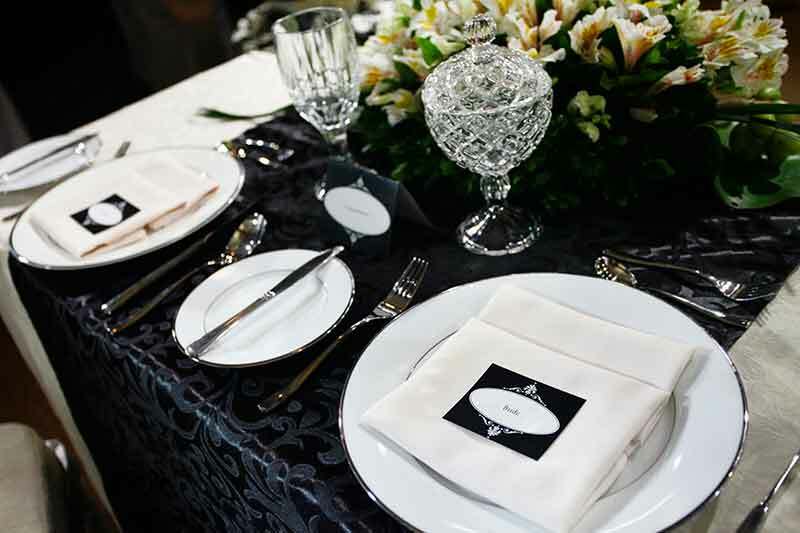 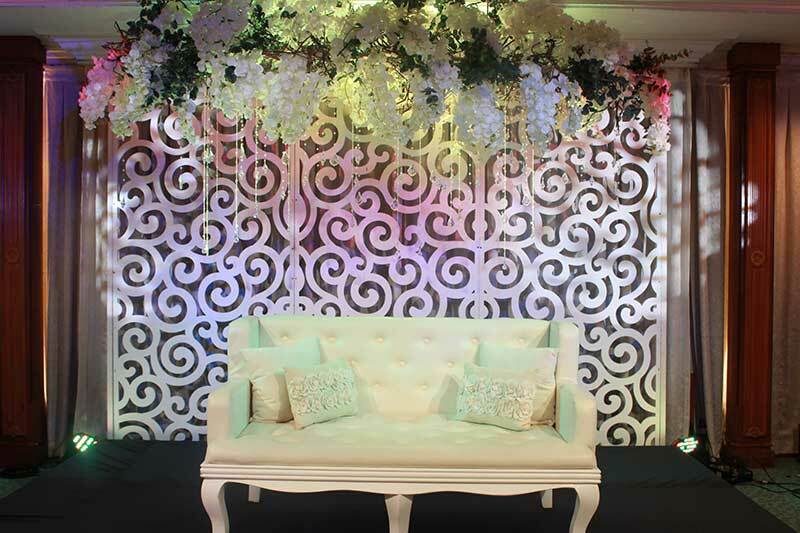 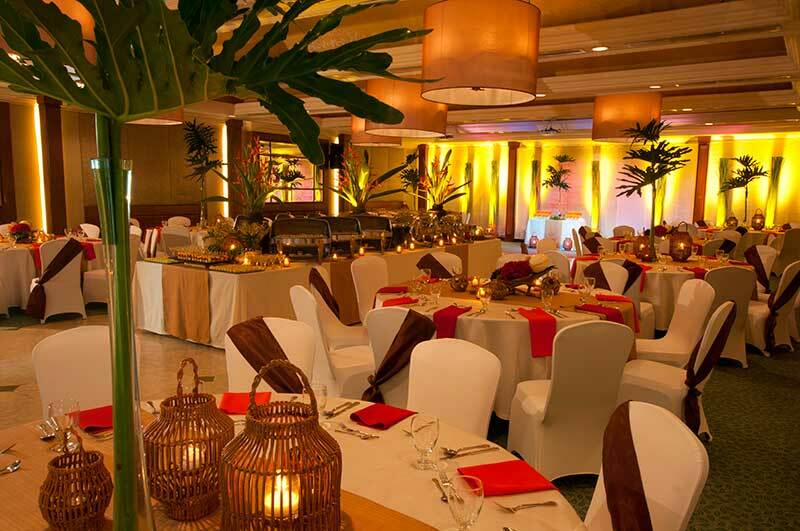 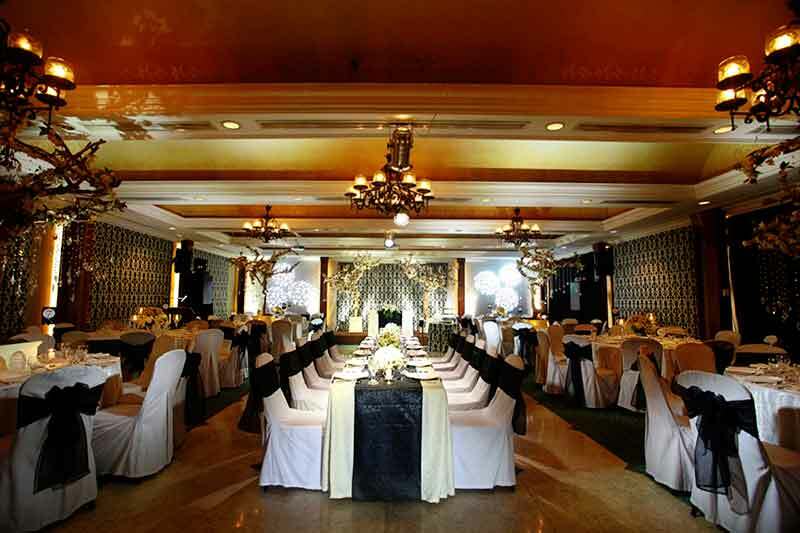 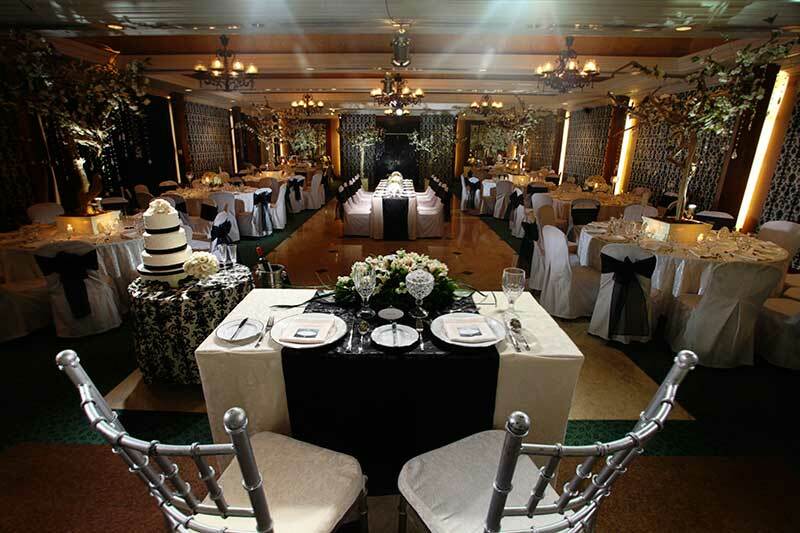 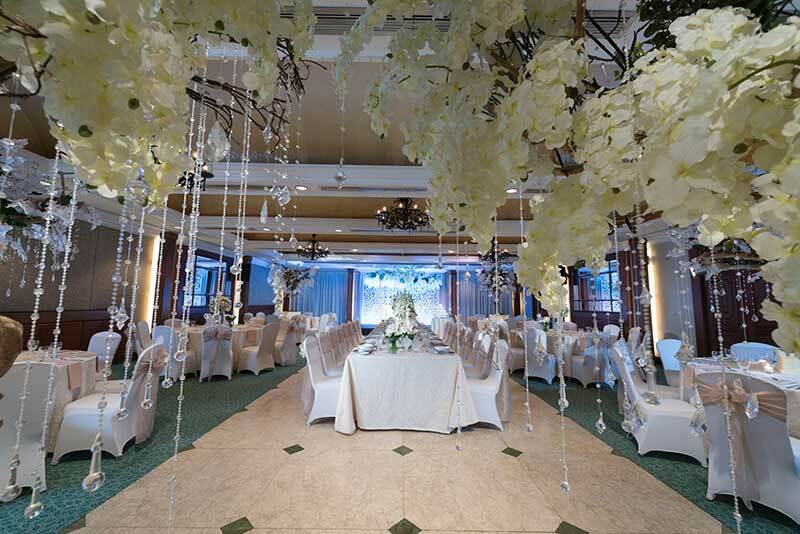 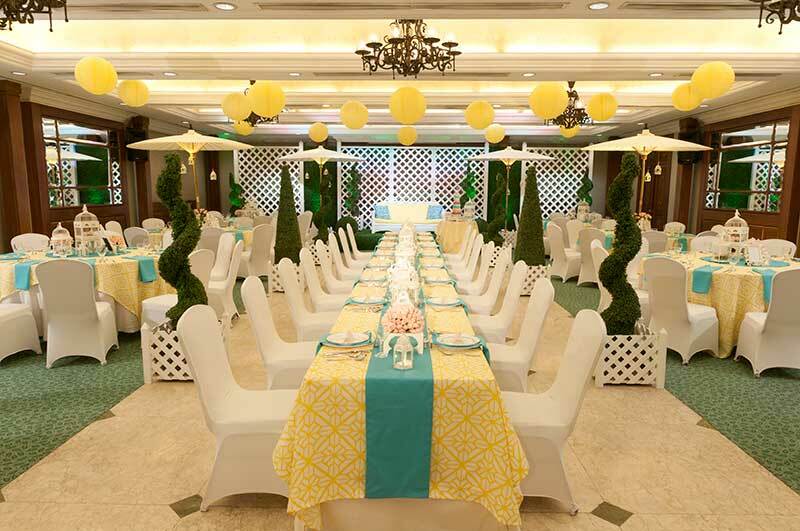 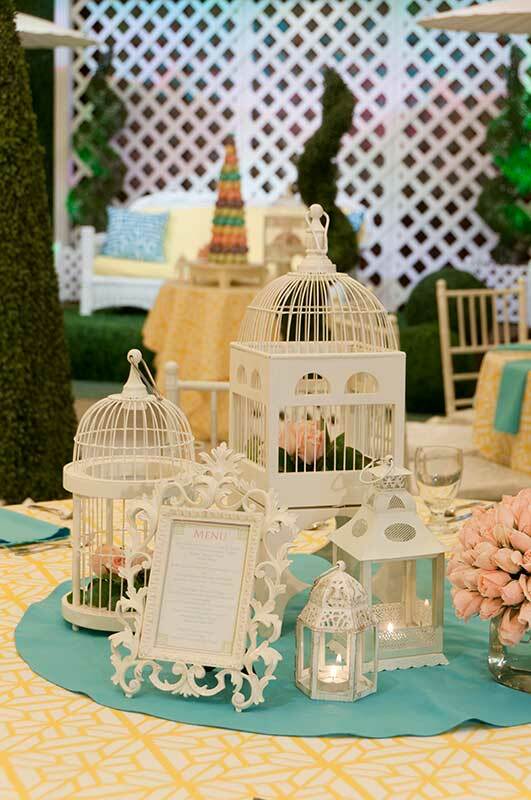 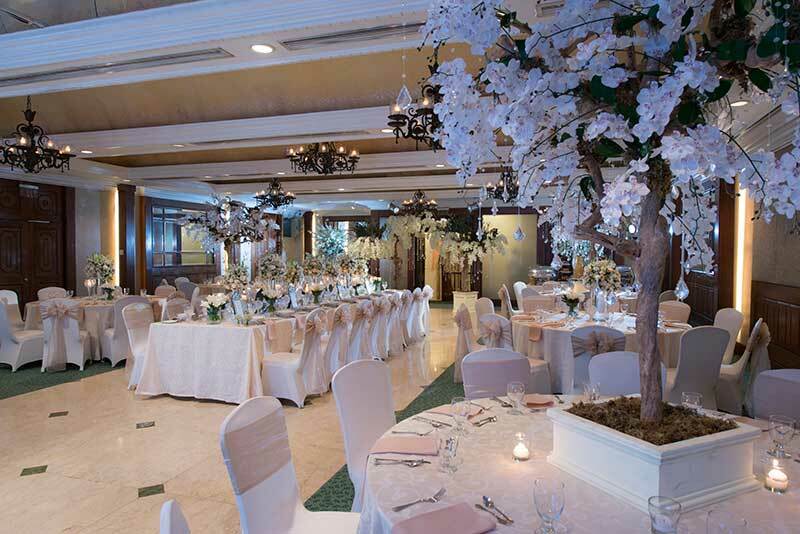 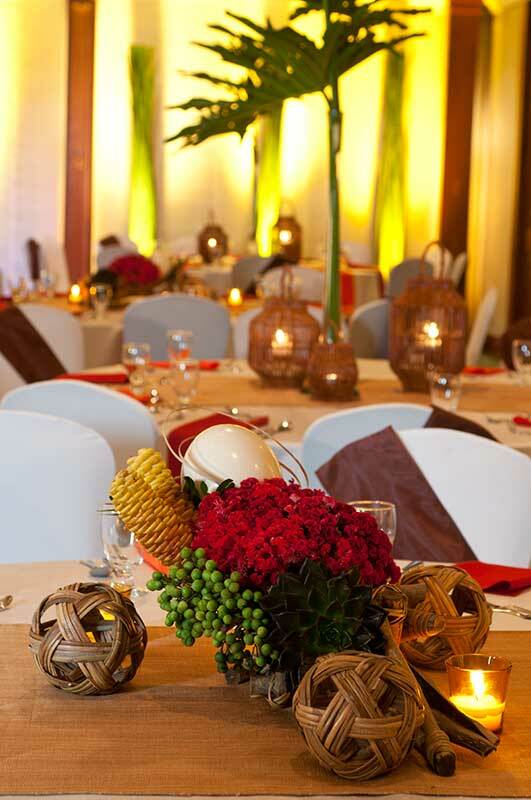 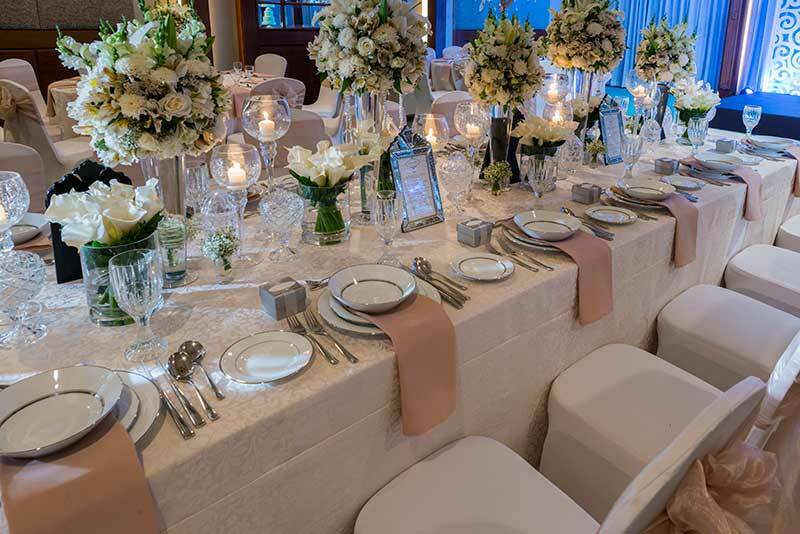 To inquire about The Legend Villas’ themed debut and wedding venues in Manila, contact us at (632) 702-2700 to 04. 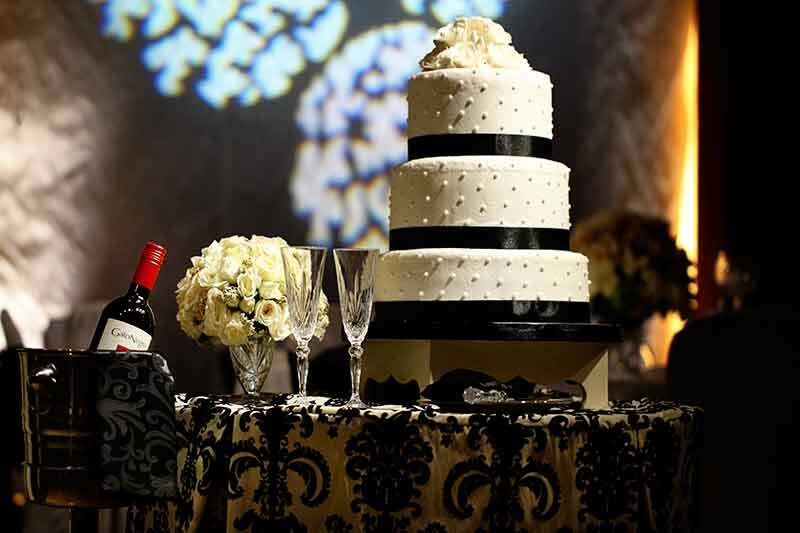 Or, fill out the form below to request a free quote today.